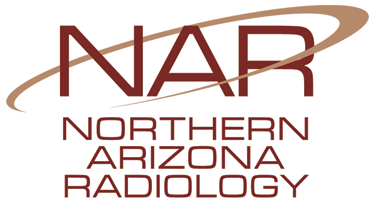 Thank you for choosing Northern Arizona Radiology for your medical imaging needs. Please help us ensure that we are providing the highest level of service by sharing your thoughts with us. * 1. What type of exam did you have?